Every school year concludes with the end-of-year performances in the Kees van Baarenzaal. 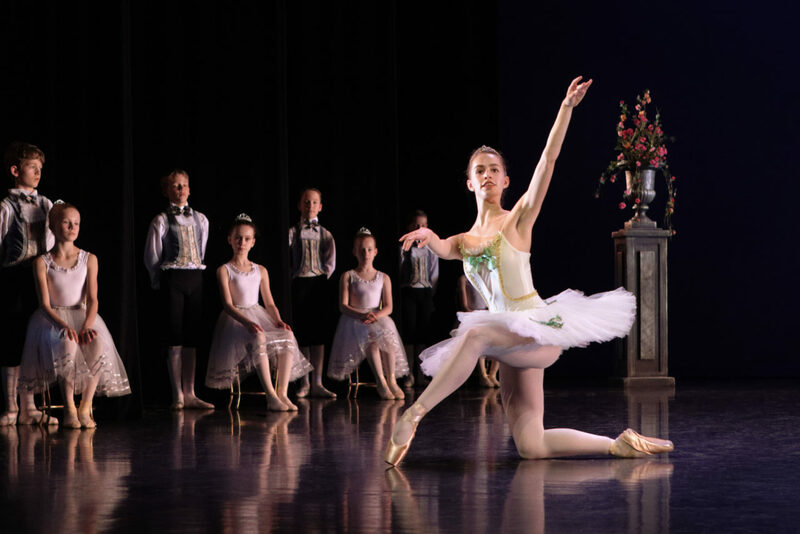 This series of performances by the pupils and students of the Dance programme are the highlight of the year, for the participants and for the public. The audience will be treated to a varied programme of classical ballet, modern, flamenco, caractère and (new) repertoire by international choreographers.